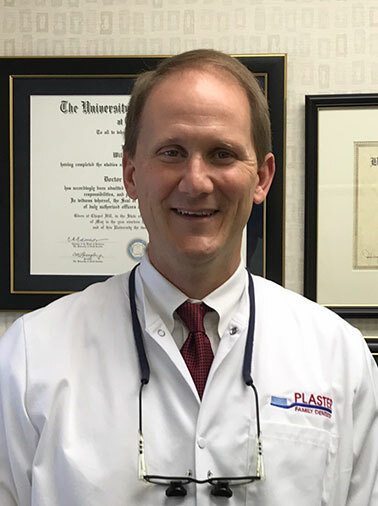 The Plasters have been synonymous with family dentistry in Cleveland County since 1926. 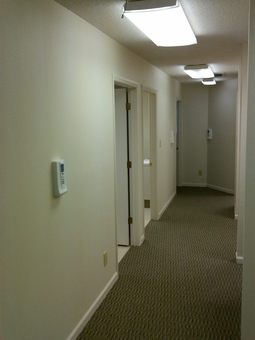 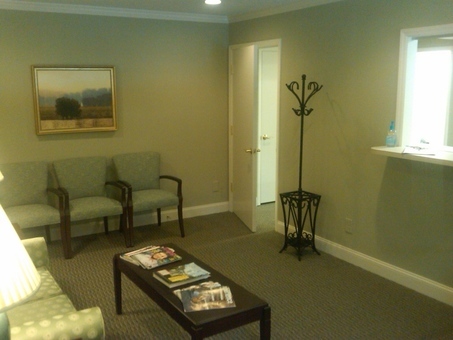 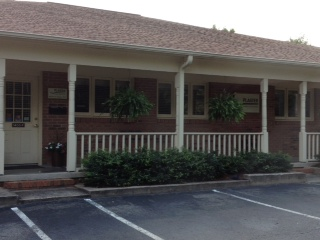 The two Brothers, Dr. Hubert Plaster and Dr. Harold Plaster, Sr. began their practice in uptown Shelby. 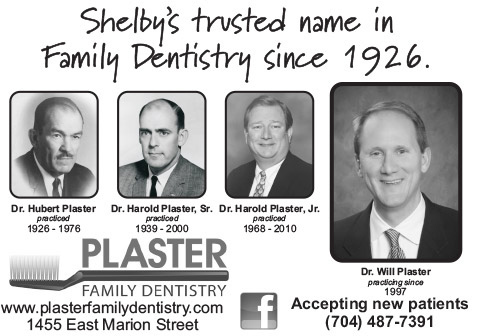 Since then, Dr. Harold Plaster, Jr. and Dr. Will Plaster continued the family tradition. 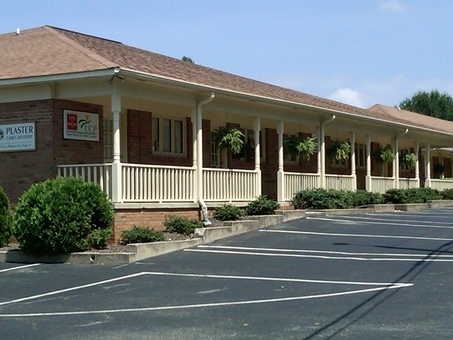 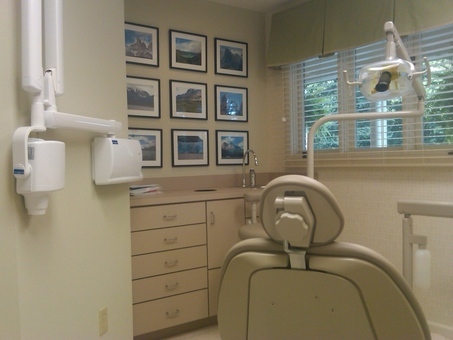 Our office, now located on East Marion Street, continues to provide family dental care to patients of all ages.